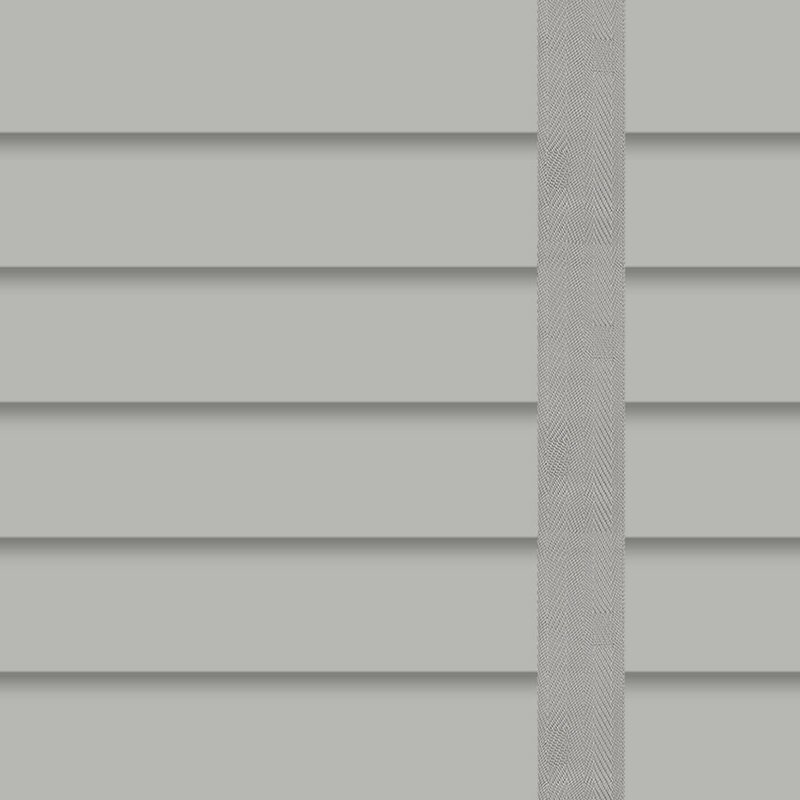 Bring cool calming tones to your homes décor with these made to measure medium grey faux wood blinds and decorative ladder tapes. 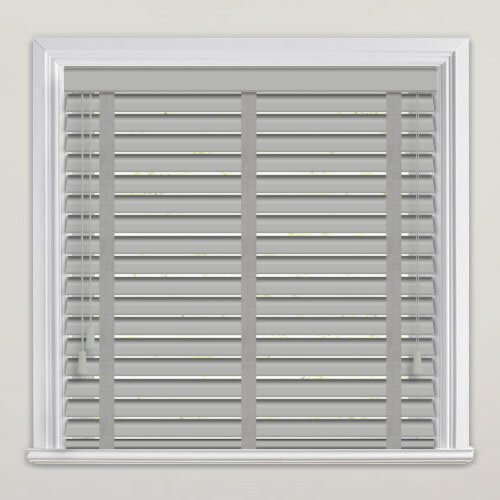 They are guaranteed to add luxury, style and practicality to any window of your home. 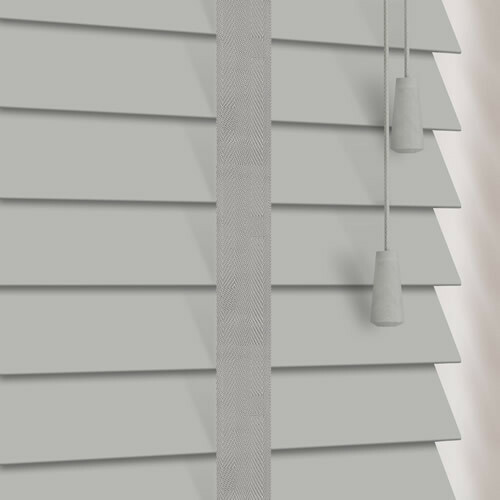 Their slats are waterproof and extremely robust, so they are perfectly suited to hot and humid environments such as the kitchen and bathroom. Good service by staff. Very helpful. 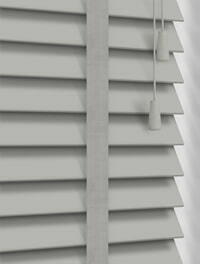 The blind we received was lovely and the order process was simple and easy. Delivery was also very quick! First class service! I would definitely recommend to others. 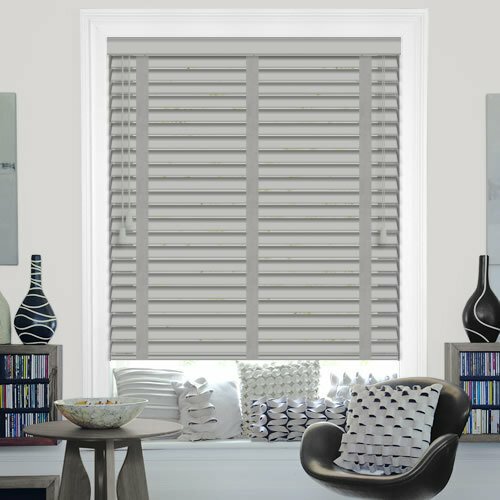 Great service, great quality and perfect fit. Delighted with purchase and quick delivery. All in all, I would purchase from this retailer again.